Glory Blogs | How to know your search engine optimizer is doing as expected. How to know your search engine optimizer is doing as expected? SEO services cost a lot nowadays, every firm is searching for the right agency to perform search engine optimization for their website. And the cost is incontrollable it starts from one hundred dollars per month up to may be thousands and the reason is that 75% of users will never scroll past the first page of Google search results? That’s a scary statistic when you consider the immense level of online competition. It’s not just about having a website, it’s about creating online presence; becoming an authority in your field and making sure Google rates your site for all the right reasons. Well, some people think that building a website is enough and it will rank itself well on it’s own, but that’s surely not right, building a website is like creating a castle in the desert, It EXISTS somewhere but how can we reach it. It need some roads, and optimizing your rank on Google search engine is the biggest and main road driving traffic to your site. They also have a good seo guide they give for free, and in case you go for paid subscription they will give you precious data that’s really really helpful for your site. Nobody Likes a Slow Website. Monitor your website's availability and performance for free with Pingdom and always be the first to know when your website is down. No installation required. Pingdom Make your websites faster and more reliable with easy-to-use web as they give you wonderful stats like performance grade, page size, load time, page requests, tips to improve page performance, what’s optimized on site, etc..
What else may you need?! 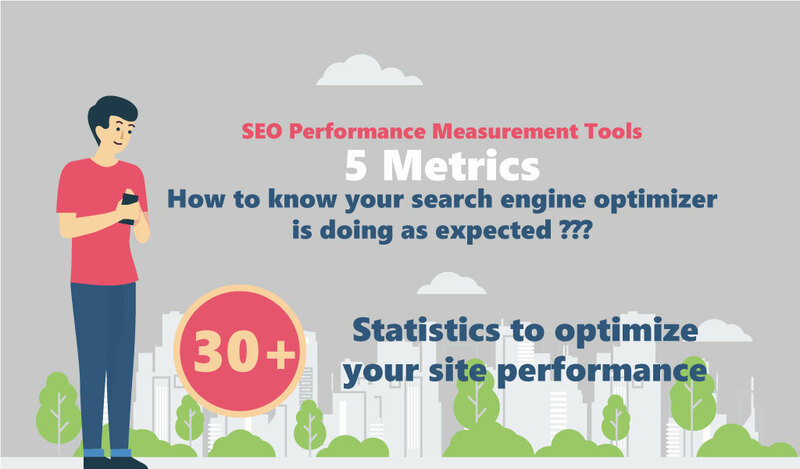 GTmetrix gives you insight on how well your site loads and provides actionable recommendations on how to optimize it. GTmetrix is a free tool that analyzes your page’s speed performance. Using PageSpeed and YSlow, GTmetrix generates scores for your pages and offers actionable recommendations on how to fix them. 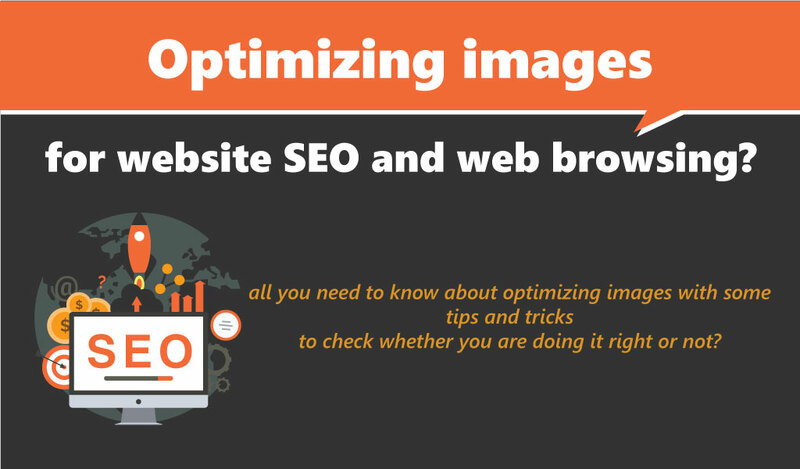 How to save image with the optimized size for website or web browsing?